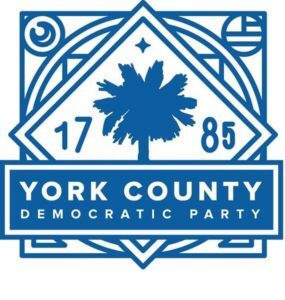 The York County Democratic Forum is a monthly gathering where the coordinator, Eileen Misek, brings exciting candidates, policy experts, and other powerful leaders to speak and energize local activists. What: Reports from the Party Leadership and, various topics from other prominent party guests. Participation: Come early for a self-pay dinner, and enjoy the program.